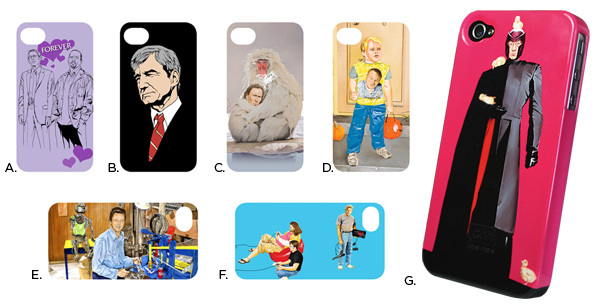 I took some paintings and put them on iPhone cases and now you can buy them! Visit the shopping page for all the details! 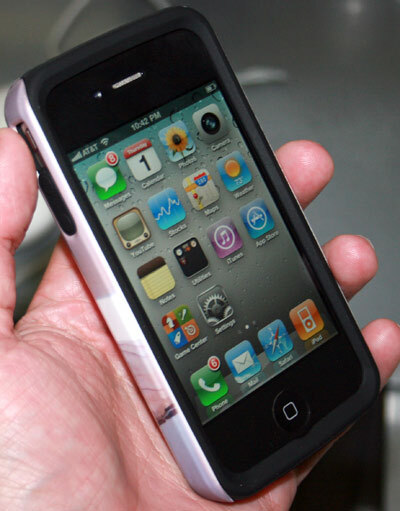 Available for the both the iPhone 4 (Verizon & AT&T models) and iPhone 3 in two styles: “Barely There,” a thin plastic shell that snaps over your phone (as pictured above); and “Tough” cases that have an extra layer of rubber padding (seen here). All cases are manufactured by Case Mate and include a cleaning cloth and disposable clear plastic screen protector. Order one now and it will ship out to you pronto!